Do you want to learn how to create a stunning image? 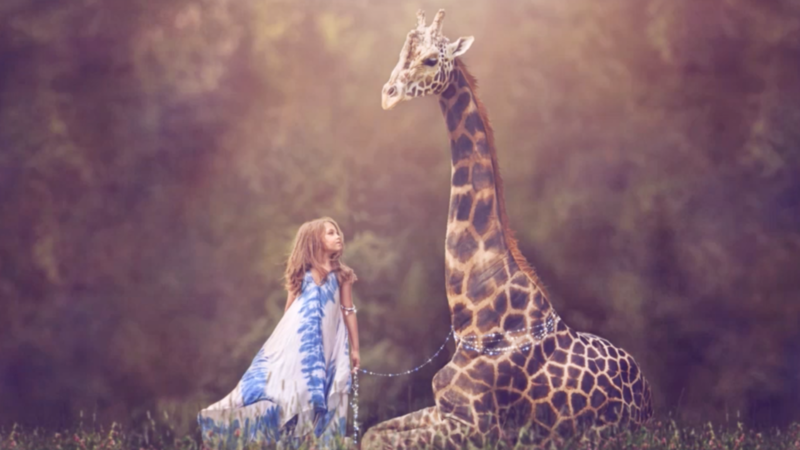 Watch my step-by-step tutorial to learn how to re-create my playful image, titled “Giraffe,” from head to tail. I will teach you how to merge stock images with your base photos, and adjust light, scale and color tone for a cohesive final composite.